It’s a new week, and our good friends at Diamond Select are rolling out some new merch to make the workday go by even just a bit better. 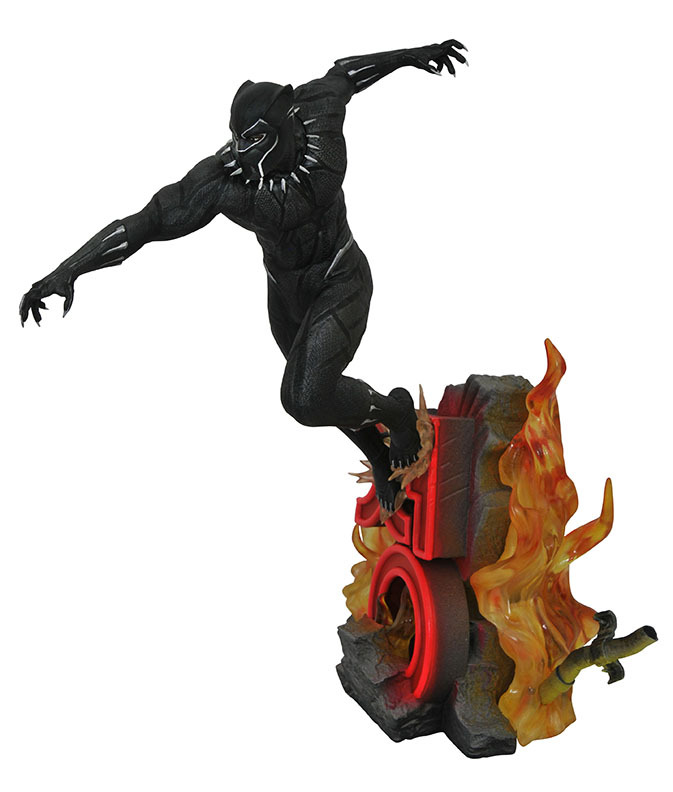 There’s some great Marvel product here, including the amazing Black Panther resin statue Brian reviewed last week. To snag your own, or any of the other new figures, check out the details below. Head to the Diamond blog for more details.